Powerfull script, fully customizable and all in one. The Best one in the market. 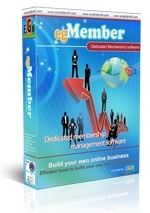 Thankyou egnsoftware. Thank you support for guiding me in upgrading my eginvestment site. Thats great support!